5 Key Benefits of Traveling With a Group! 2. No Tedious & Time Consuming Planning: We do all the work for you and spend lots of time and energy creating unique, adventurous experiences that usually only solo travelers get to do, but now you can with a group! 3. Meet new travel buddies for future trips: Our group adventures are perfect for making new friends and travel buddies you’ll be able to explore with for years to come! So many of our members love travel and are looking for new companions to see the world with. What better way to meet people on an actual vacation and make new friends that you really travel well with! 4. Travel with those that share a common interest: PhotoFly Travel Club is the perfect group for those who love adventure, unique experiences, and, of course, photography. 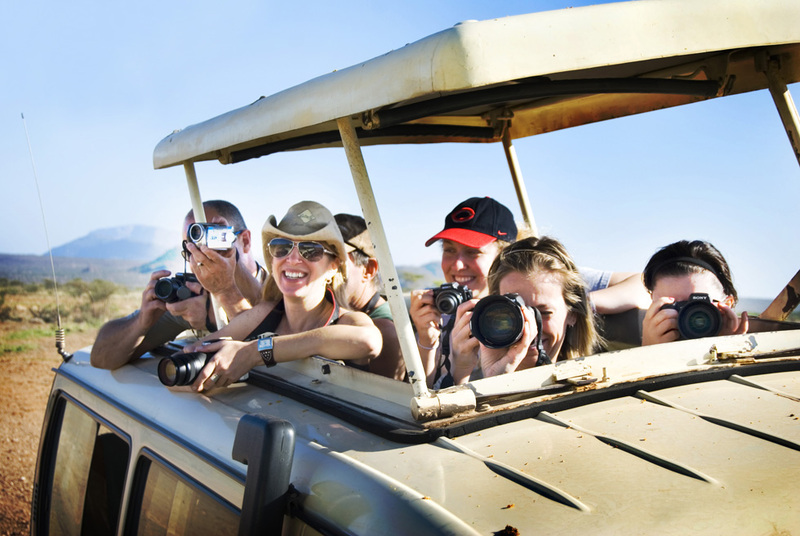 But you don’t need to be an avid or professional photographer to travel with us! Our adventures are laid back and we help guests with photography only if they want it. Plenty of members travel with us to experience the adventures and cultures in and of themselves and just enjoy taking pictures on their own. 5. It’s SAFER to travel with a group: Traveling solo has it’s risks as criminals are looking out for those on their own and more vulnerable. Lot’s of countries can be intimidating and not advised to travel on your own (especially for women). 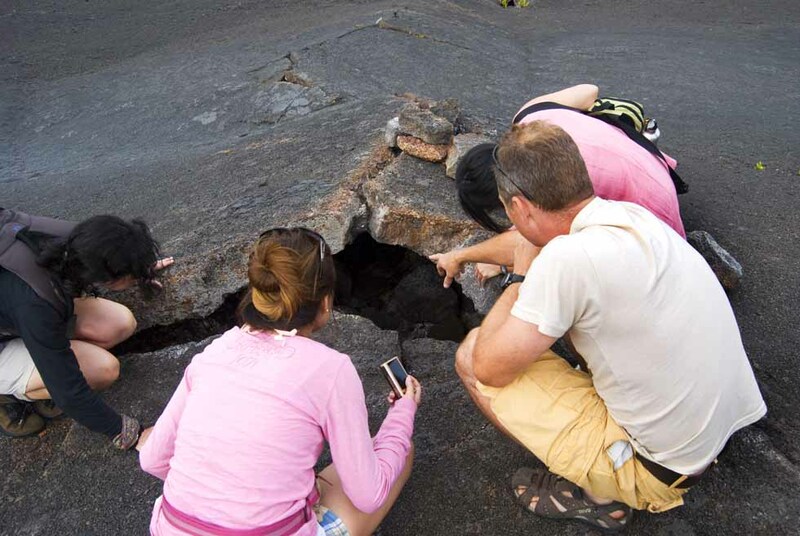 Traveling with a group minimizes these risks and makes for a much safer experience overall. With PhotoFly Travel Club, we’re always in the best hands with carefully selected guides and local ground teams that specialize in taking guests throughout their countries and have years of experience doing it. There are a couple of ways to travel. Well actually two when you think about it. You can travel alone or you can travel with a group. There are ups and downs to both types of travel but we think the benefits of group travel outweigh those of going it alone. 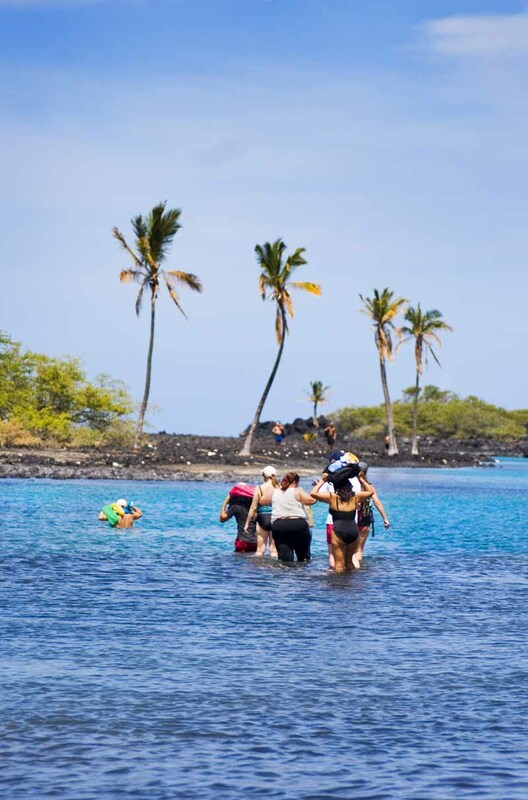 Whether you take an all-inclusive cruise to Alaska, or trek through the wilds of Africa, there are many benefits of group travel. A major upside to group travel is the money you can save on rooms and tours. Hotel rooms and tours may be booked at a bulk discounted rate which group travel organizers can take advantage of to lower the overall cost per person significantly compared to travelers going alone. For those traveling solo, there are no discounts. Rooms and tours will be more costly, but you do have the option of staying at boardinghouse or hostel for a fraction of the cost. Taxis and shuttles are also expensive for a lone traveler. Hotels are not the only ones that offer discounts to group tours. Activities like guided tours, museums, concerts, & other performances offer discounts to groups. Airlines and cruises have group rates that can be significantly less than the published rates for individuals. Traveling solo has the benefit of going where you want, when you want. There is no waiting for a group of wide-eyed tourists to gather their scarves, grab their cameras and tour books, and load onto a bus. If you want to visit a museum in Morocco on Wednesday, but stay too long at one of the local bars the night before, calling the museum visit off or going later will not screw up the plans of a group traveling together. There is certainly a level of respect and sacrifice one must give to make group travel work but we think the pros far outweigh the cons. Group travel will also take the planning, haggling, and other inconveniences out of your hands. A tour director and group travel organizer will handle all travel itineraries including bookings, tour schedules, and addressing any issues with hotels, timing, and overall service to ensure a smooth and fun experience. Guides add a lot of value to a trip. They know the locals, can answer questions about each point of interest, the people from the area, and the history and fun facts of each place. A tour guide with immense knowledge and a good sense of humor about the destination can make your experience twice as memorable. There is also the increased level of safety when traveling with a group. Being in a foreign country, tourists stick out like a sore thumb and can be a prime target for pick pockets and other crime. Not knowing the culture, dangerous areas, and types of people to watch out for can get a solo traveler in trouble. In a group this is rarely an issue. Traveling in groups is a great way to make new friends with similar passions and interests. There are lots of travel clubs and organizations that share a common interest and plan trips around the world with this unifying theme. Our love of travel, photography, adventure, and culture makes PhotoFly Travel Club a great group for people who share these interests. Imagine sharing exciting experiences, taking awesome photos, & making memories with new travel buddies you will explore with for years to come! Whether adventuring around the world with us or another organization, give group travel a try. It will be worth the experience whether it’s for you or not. haha I can’t wait to travel with you and Carrie one of these days! Great tips…I’ve never really traveled well with groups (It’s probably me) but there are some places I would definitely consider it. After traveling solo for so long, I understand when and why it is best for me to do group travel.